It’s totally understandable that a Hawaii vacation would be an “all about me” kind of moment, but what if you could enjoy a beautiful vacation AND give back to Hawaii? That’s what a new initiative is about to try-out. 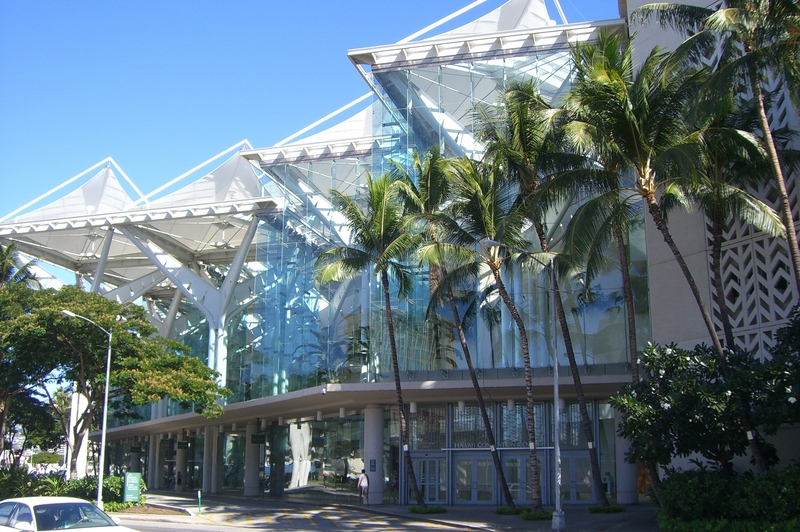 According to the Honolulu Star Bulletin, the Hawaii Convention Center has partnered with the Hawaiian Legacy Reforestation Initiative (HLRI) to plant 1 million native trees on the Big Island. And, they’re looking to visitors to make it happen. Well, the Hawaiian Legacy Reforestation Inititative has already planted 340,000 trees, mostly koa, on land that had been a koa forest before it was razed for lumber and to make room for cattle grazing, Now, the Hawaii Convention Center has pledged to triple that number by marketing the reforestation project as a way for organizations that use the center to offset their carbon emissions. 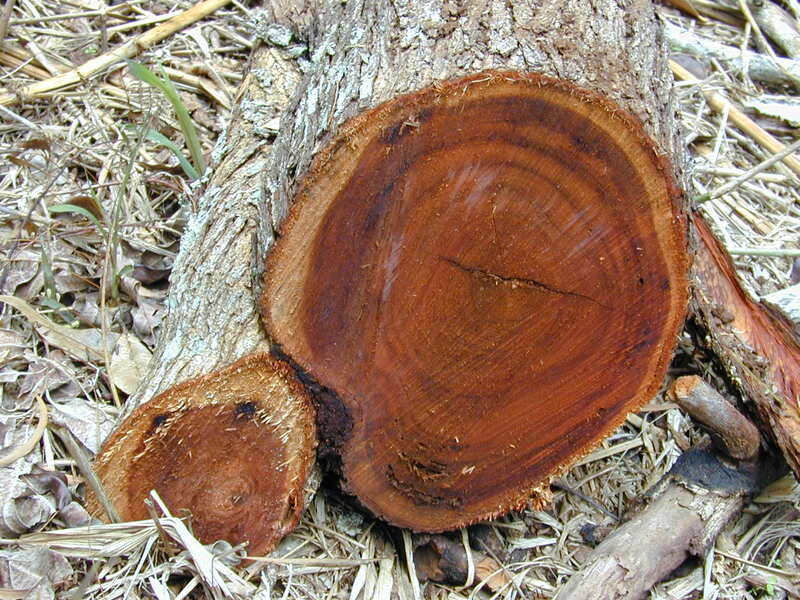 Koa wood is highly prized for its beauty and strength. And you will often find items for sale in Hawaii that are made out of this kind of wood. The new partnership comes at a time when the center and its guests are increasingly focused on green-business models. Conference organizers are looking for ways to counter the environmental impact of having hundreds of visitors fly to Hawaii for a convention, the Honolulu Star Advertiser reports. The recent collaboration with the convention center provides an opportunity to reach and educate people from around the world, Dunster said. In fact, HLRI has received commitments to plant over 2 million trees — surpassing its original goal of planting 1.3 million trees, he said. The new partnership would involve asking those coming to the Hawaii Convention Center to donate to rebuilding the koa forests on the Big Island. If you’re not visiting Hawaii with a convention, you can still give back to Hawaii’s forests by being good stewards while you’re here. If you book a Big Island activity, make sure you ask your guide about ways to give back to Hawaii,. Or, in a smaller capacity, make sure you clean-up after yourself at all times as you explore this amazing island. Even considering all of Hawaii’s vast resources, there’s one untapped resource that can help save our endangered forests — you.